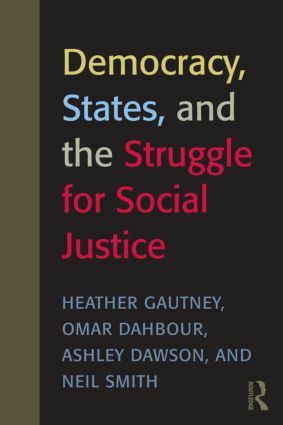 The book asks and answers: are participatory models of democracy viable alternatives in their own right or are they best understood as supplemental to traditional representative democracy? What are the conditions that give rise to the development of such models and are they equally effective at every scale; i.e., do they only realize their radical potential in particular, local places? A useful text in a broad range of advanced undergraduate courses including social movements, political sociology or geography, political philosophy.